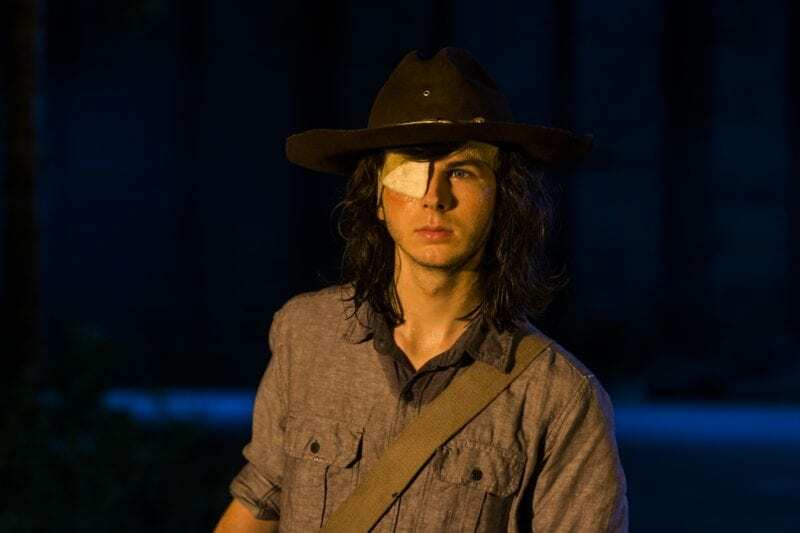 Carl Grimes went out like a hero in The Walking Dead’s recent midseason finale when he saved all of the Alexandrians, and now he’s ready to play a real superhero, but these days there are Marvel and DC movies and series nearly everywhere, so the question is which one would he pick? 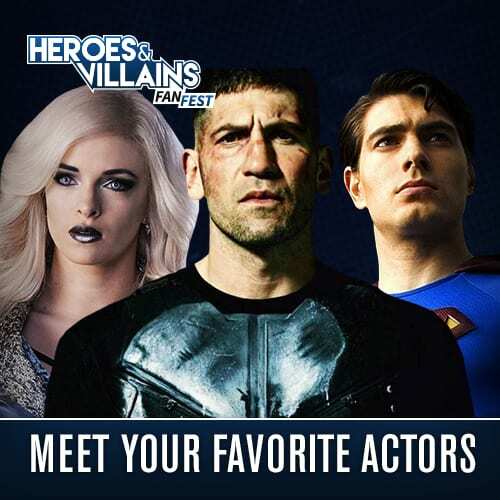 While attending Fandemic Tour Sacramento this past weekend, Riggs expressed his desire to be in the superhero world saying “I wish” when asked if that was something he would be interested in doing. He was then asked if he would prefer to be in the Marvel or DC universe. “Honestly, I really like both, but The Flash is one of my favorite shows of all time. So I would say something DC,” Riggs said. This hasn’t been the first time Riggs has talked about his dream of playing a superhero. 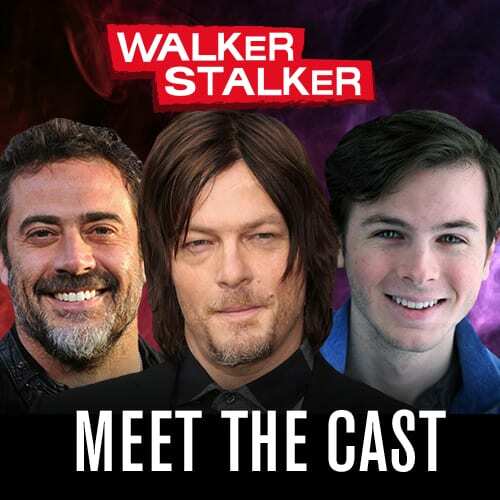 Back at Walker Stalker Con Nashville this past May, Riggs mentioned how he had auditioned for Spider-Man for Civil War before the part ended up going to Tom Holland. “I thought Spider-Man would be pretty cool, I auditioned for that a few years ago,” he said when asked during the panel which Marvel character he would like to play. Back in 2015, he shared a tweet wishing luck to whoever gets cast in the role saying that the opportunity would have been awesome for him. The benefit of wanting to be on a show like The Flash is there are constantly new heroes and villains stepping foot into Central City, so there could definitely be an opportunity for Riggs to join the cast at some point down the line. For now, though, Riggs is taking his departure from The Walking Dead in stride and branching out into new projects and focusing more on his music. “I finished two movies over the winter and I don’t know when they’re going to come out or if they’re going to come out, but they were super fun! 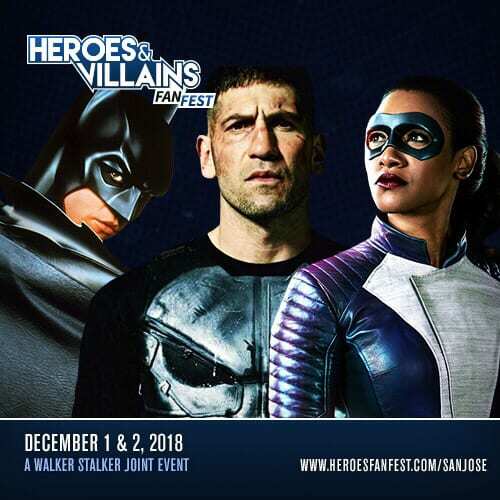 It wasn’t super fun having to leave the show but it’s really great to do other things and branch out,” he told Good Day Sacramento while at Fandemic. 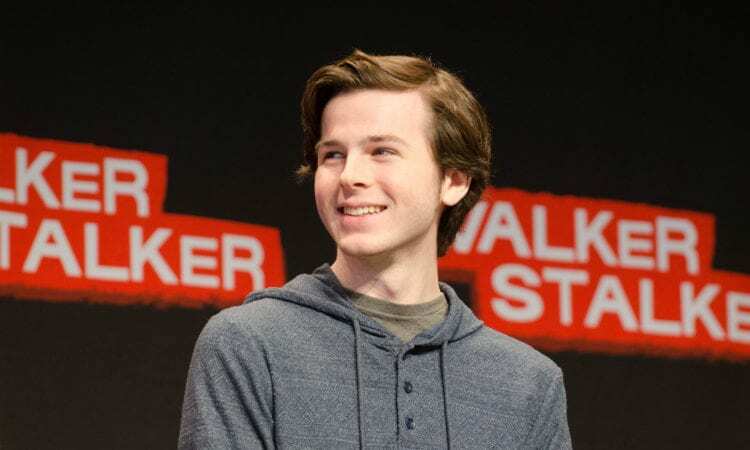 Would you like to see Chandler Riggs on The Flash? If not, what superhero do you think he’d be perfect for? Let us know!